Register today to reserve your spot for the Oct. 21 event! 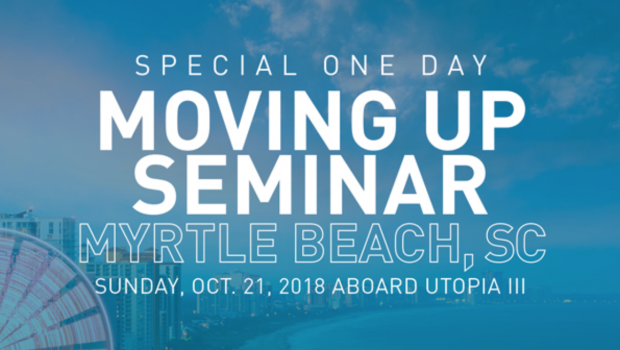 Moving Up Seminars are without question some of the most powerful learning opportunities which UFOs can leverage – and I’m very excited to announce we’ll be hosting another fabulous Moving Up Seminar later this month in Myrtle Beach! 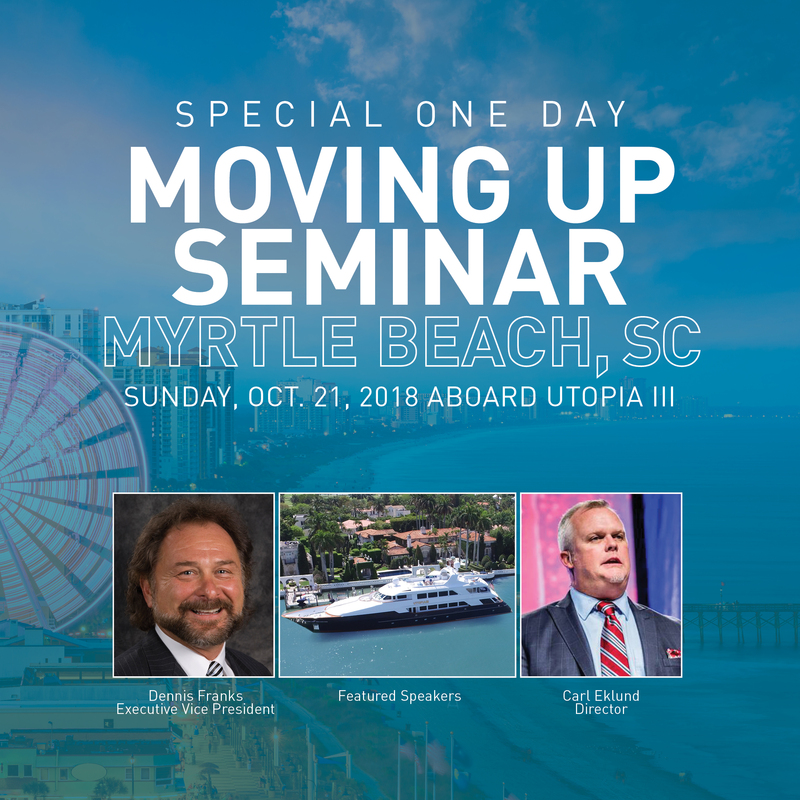 This is an excellent opportunity to learn firsthand from tremendous UnFranchise leaders like Dennis Franks and Carl Eklund – so I urge everyone to try to attend this incredible event in person with their team! 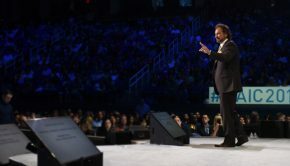 This is your chance to capitalize on an intense, one-day training with the best of the best. 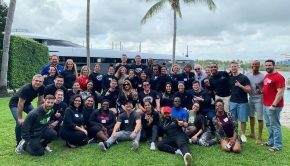 This training opportunity will provide everyone with some excellent insights and tips to help you finish 2018 strong! 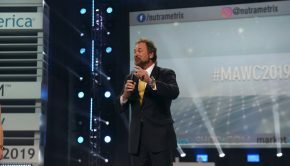 For more information about this crucial learning opportunity and to secure your spot, please contact Stacey Amick at (336) 389-6729 or by email at staceya@marketamerica.com.